Crazy things happen every day and sometimes that can be a good thing. 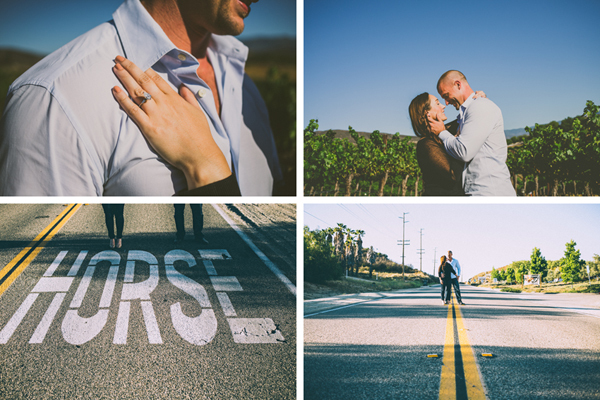 Friday would certainly fall into that category because out of the blue I connected with Kyson who was looking for a last minute Temecula photographer to capture a surprise he had planned. 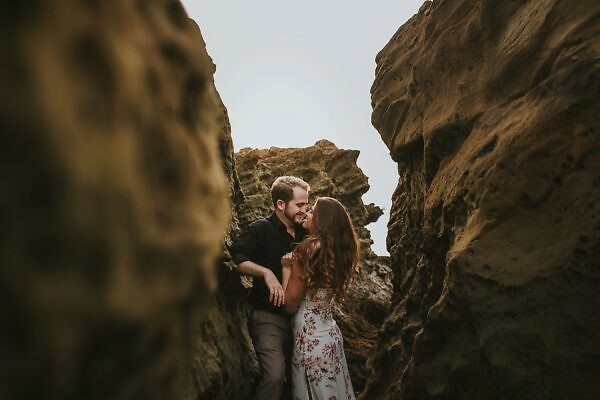 Kyson is from San Diego and he organized a little early weekend fun with his girlfriend of 7+ years for a day of wine tasting and relaxation at one of their personal favorite spots, Leoness Cellars. 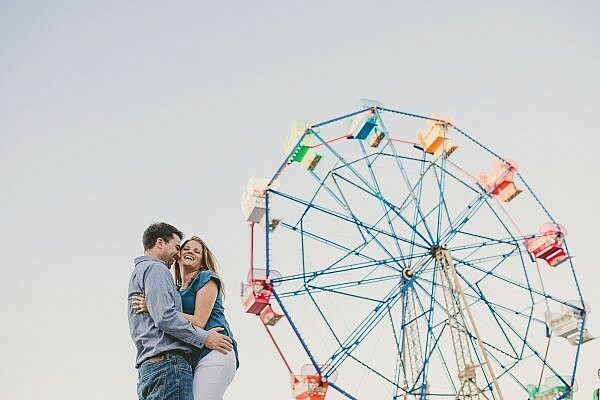 His big surprise was that he planned on asking that girlfriend to be his wife. We spoke briefly, coordinated everything so his girlfriend Brittany would not be suspicious of anything and made everything go off without a hitch even with very little planning by us. She said “YES!”, we went to the bar for champagne and IPAs where I said “YES!” and then I photographed the newly engaged couple all over Leoness Cellars. Thank you for allowing me to be a part of such an important moment in your lives Brittany & Kyson. I wish you both an incredible engagement and hope your wedding is f***ing awesome! Oh and thank you for the beers! You guys rock!